Sara is an elementary school teacher. On May 25, 2009, at 28, she was diagnosed with multiple sclerosis (MS). Her daughter was only two years old at the time. 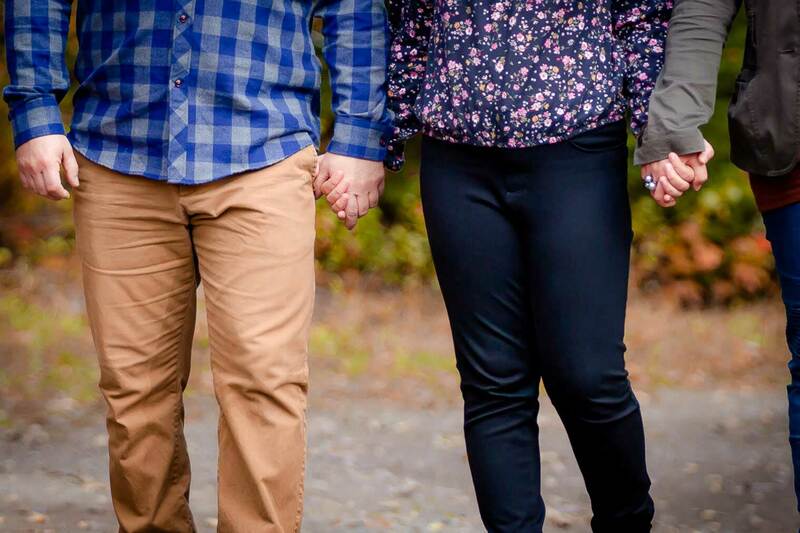 The diagnosis turned her world upside down and her plans abruptly changed. Given her periods of intense fatigue and motor difficulties, she was forced end her career when she was 35. This decision was one of the greatest disappointments for Sara who greatly enjoyed her work and the colleagues she saw on a daily basis. Leaving her job also meant losing the network she had created with her workplace and all the fun she had shared with the children. It made Sara realize that no one is safe from health problems. When everything is going well, we do not think that our path will change, but reality can catch up with us when illness strikes. 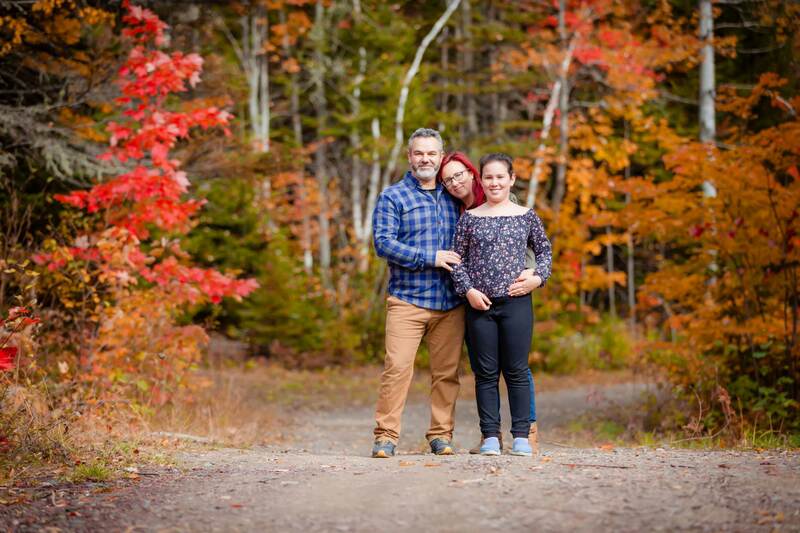 In the two years following her diagnosis, Sara sought help from the Matane self-help group organized by the MS Society of Canada office in Rimouski. This gave her the opportunity to talk to other people who have MS and learn about worthwhile resources to manage her disease. She also obtained psychological help and had the support of her family and friends. She was able to maintain contact with her former colleagues through social networks and make friends with other people living with MS whom she met after her diagnosis. She emphasizes that seeking all possible resources available was very helpful during this transition. This solid support has helped her get through difficult times and, even today, it is a very important factor that helps her move forward. Following this difficult period, she started to develop a passion for photography, which allowed her to escape from her problems and express herself in a different way. It just clicked! This activity has become therapeutic for Sara and her passion has continued to grow. She began by photographing landscapes and flowers in her region and since then, her interest in new species of birds and animals has never ceased to grow. Sara takes photos both during family activities and during times spent alone. She has taken many photographs of her daughter speed skating over the past six years. She enjoys perfecting her skills and developing her Facebook page entitled “Ma plume et mon regard” [my pen and my vision] where she shares her photos, talks about the disease and expresses her passion about photography by writing captions for her photos. For Sara, it is important to highlight the help and support of those around her, such as her partner and her daughter, who support her on a daily basis. Attention is often placed on people with the disease, and sometimes we forget to thank those who make it easier for us to manage it, despite all the complexities and difficulties associated with MS.
Sara has also developed her very first challenge to end MS. She hopes to climb Mount Ernest Laforce in Gaspésie National Park and raise $5,000 for the cause. She believes that photography can help her with achieving her goal. More than ever, she is convinced that things happen for a reason. In the past, hiking was an activity she shared with her spouse so they have chosen to celebrate their 20 years of living together at the mountain peak next fall. Since she has difficulties with her right leg, this challenge is a big one for her. To achieve this, Sara decided to start personal training with a kinesiologist and going to the pool with her daughter. She would like her daughter, friends and other family members to join her in the adventure. For Sara, accepting her illness means living fully in the moment. As the illness is unpredictable, Sara has stopped looking too far ahead in the future. According to her, we must accept that some days are more difficult than others and try to adapt accordingly. She chooses to put her energy into carrying out her daily tasks while maintaining a positive attitude about her future creative and personal projects. Resilience is the key to the process of learning to live with MS.
Sara has been living with the disease for nine years now. She finds that, she is a completely different person today than she was before her diagnosis. 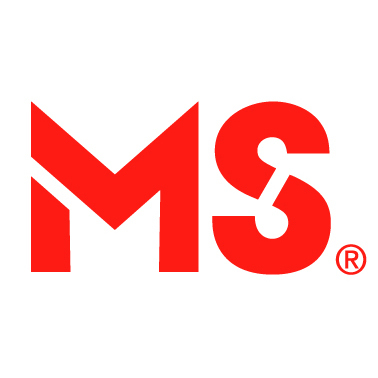 She is increasingly willing to talk about MS and even surprised herself by how she was able to give interviews on the radio to reach her fundraising goal. Nine years ago, she would never have thought that she was capable of talking about her story so naturally. Today, she is much more self-assured while keeping both feet firmly on the ground.